At this time of year everyone is looking for a little spring, a touch of color, a plant that shows the hope of things to come. The true plant of the spring, the grandest of all is the Peace Lily. The large, deep, green, leaves of the “Spathiphyllum” plant have dominated the indoor tropical, plant benches, for the last few weeks. The Peace Lily or Spathiphyllum is the indoor plant of the season. The Peace Lily symbolizes balance, calmness and rebirth the perfect plant for the awakening of a new season. The presences of the Peace Lily is very common during the holy season of lent, the white flower rises straight up over the foliage, it has a pure white bract that shrouds the blossom, and it is a symbol of the Blessed Mother Peace Lily plants are dressing the altars of many churches along with Easter Lilies and palm plants; they are all traditional Easter plants. Along with churches, the Peace Lily plant is grown in schools, dentist and doctors offices and in the lobbies of hospitals, hotels and office buildings; not only are they easy to care for, Spaths also help to break down toxins like; benzene, formaldehyde, and carbon monoxide in the air, they work hard and are a great air purifier. 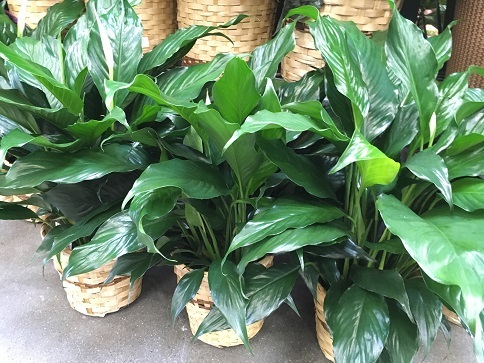 The Spathiphyllum prefers a draft free spot; no hot or cold air blowing directly on its leaves, 60 degrees is the optimum temperature they hate the cold. 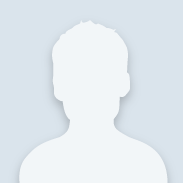 The soil should be moderately moist watered thoroughly once, or twice a week, depending on the dryness of the environment, the plant should never stand in water, the Spath will wilt with wet feet. The leaves are a good indicator of the plants hydration, the plant will wilt if too dry as well, just get on a watering schedule and stick to the routine. All that being said, my son had a pet Siamese fighting fish (Beta Fish) when he was young, the fish live in water at the bottom of a vase that had a bare root “Spath Petite” growing above. The fish live among the roots of the plant for years and was a very happy fish the plant thrived as well. The sight of the “plant-fish bowl” was a peaceful one; just a fish swimming in silence, in and out of the fibrous root system, no bubbling filter….it was just calming. Eventually they both died, the Spath and the fish, due to lack of oxygen. I believe, the roots suffocated (drowned) and the fish’s oxygen was compromised because the plant blocked fresh oxygen at water level. 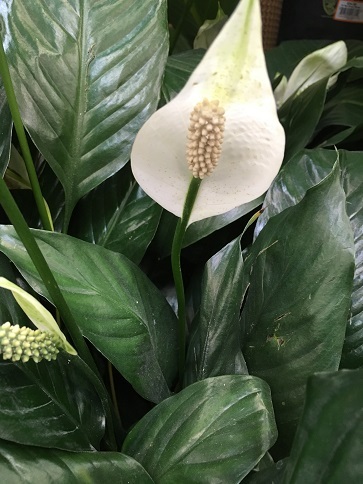 It is the season of rebirth, new beginning and hope, stop by your local Home Depot and pick up a Peace Lily, bring home a lovely Spathiphyllum, big or small it is a hard working plant that cleans your air and emanates peace, every home should have one, or two!